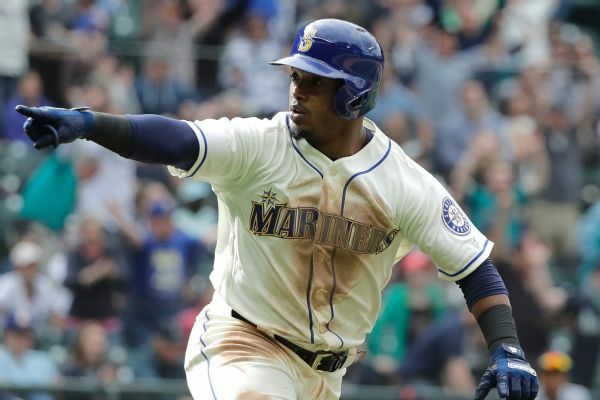 The Mariners got All-Star Jean Segura back in time for the start of a three-game series with the Houston Astros. 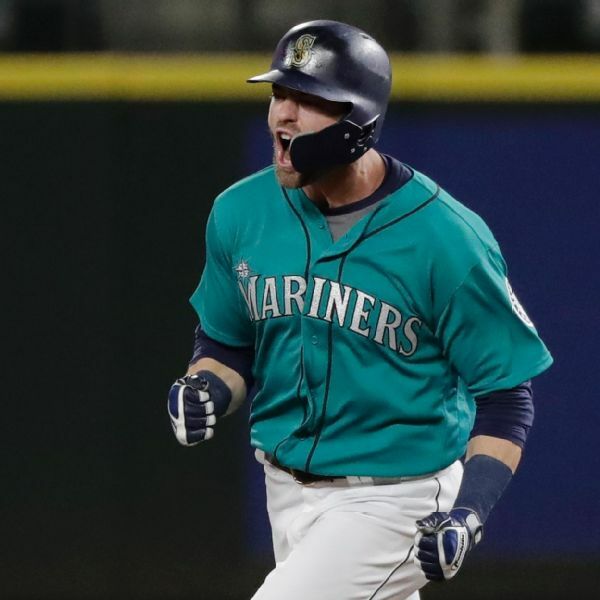 And after an anemic offensive output over the weekend, the M's also recalled Ben Gamel from Triple-A Tacoma. 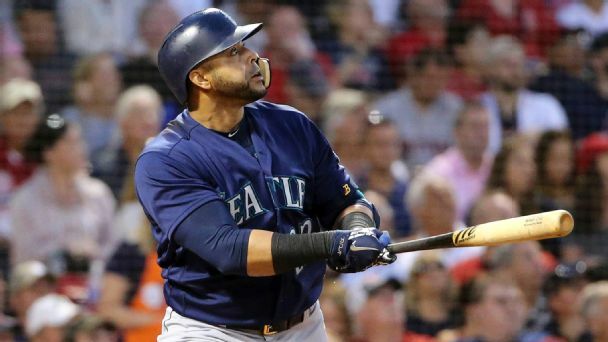 If you snooze, you lose, but that's not an issue for Mariners slugger Nelson Cruz, who seems to have pregame shut-eye down to a science. 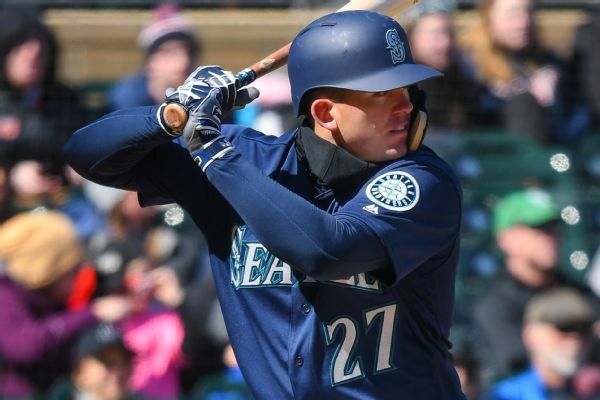 The Seattle Mariners are going with five outfielders for now after recalling Ben Gamel from Triple-A Tacoma and optioning left-handed pitcher Ariel Miranda back to the minors. 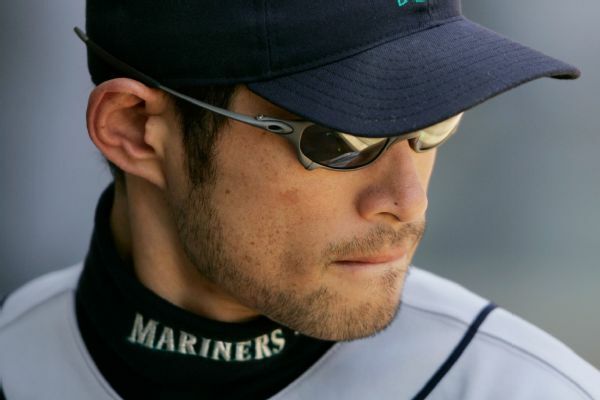 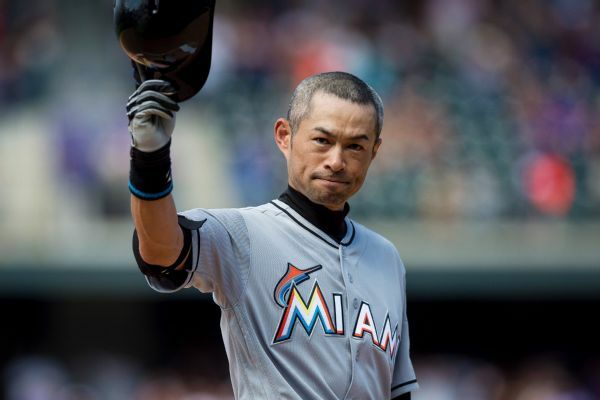 The Mariners and Ichiro are closing in on a reunion. 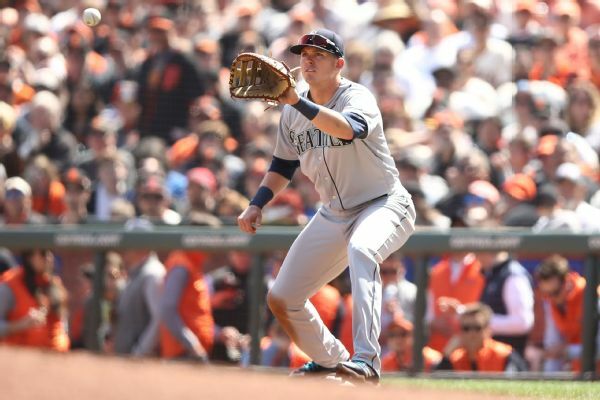 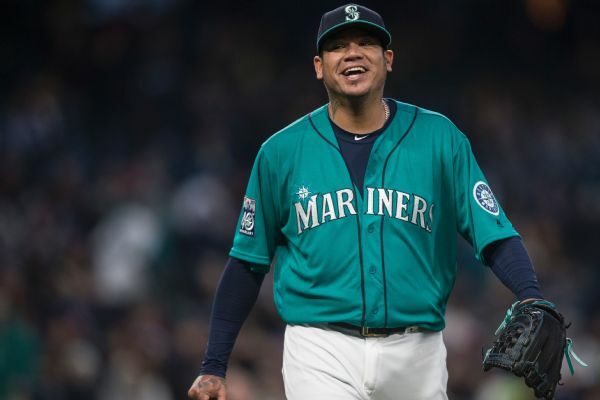 The sides are finalizing an agreement on a one-year deal for the veteran outfielder to return to Seattle, a source confirmed to ESPN.